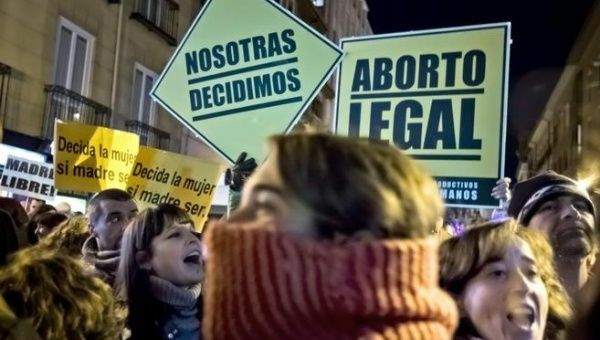 Great news: the Spanish antiabortion bill has been shelved by the Conservative Government that proposed it. Join us at the Festival to celebrate this victory. Read about it here. Spanish women protesting against the antiabortion bill. Thanks for your comment. I’m working on an update now. Fingers crossed though.